The College of Engineering also awards scholarships for incoming students. Students may apply online though the College of Engineering web site. Applicants may also want to consider applying for a variety of scholarships funded by other organizations. 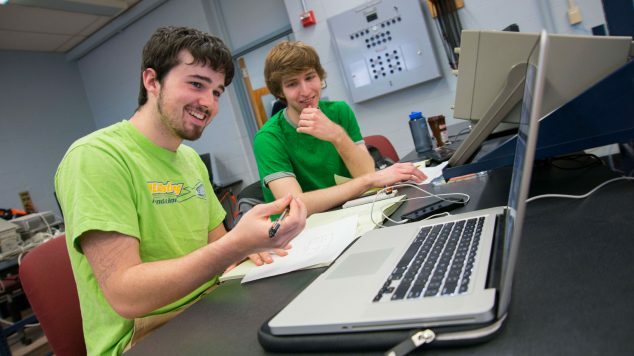 The Electrical and Computer Engineering Department has a limited number of funds provided by donors to give department assistance and scholarships to incoming and current students obtaining either an electrical or computer engineering degree. Kepware is a software development business of PTC Inc. located in Portland, Maine. Kepware provides a portfolio of software solutions to help businesses connect diverse automation devices and software applications and enable the Industrial Internet of Things. From plant floor to wellsite to windfarm, Kepware serves a wide range of customers in a variety of vertical markets including Manufacturing, Oil & Gas, Building Automation, Power & Utilities, and more. Established in 1995 and now distributed in more than 100 countries, Kepware’s software solutions help thousands of businesses improve operations and decision making. 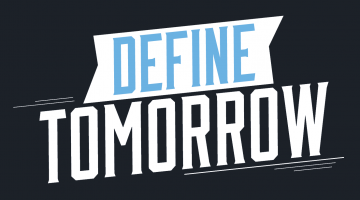 Learn more at https://www.kepware.com/. 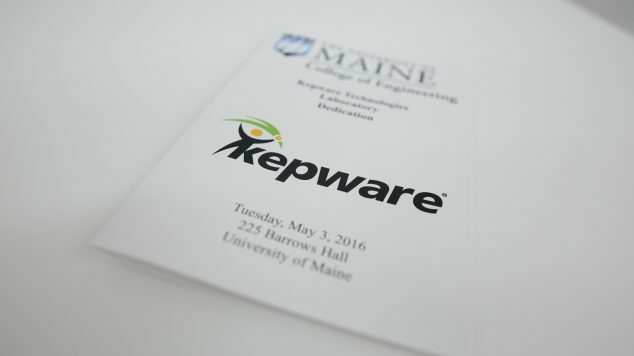 Kepware is committed to growing engineering expertise at the University of Maine. PTC offers three scholarships in the amount of $7,500 each awarded to students maintaining a 3.0 or better GPA. Students interested in Careers in the electric power industry are strongly encouraged to apply for both the Emera Maine Professor Richard C. Hill Engineering Scholarship (supported by Emera Maine) and the Haskell Stetson Power Engineering Scholarship (supported by the Haskell Stetson Trust). A single application form is required to apply for these two power industry related scholarships. These scholarships are further described on the College of Engineering Scholarship page. The UMaine College of Engineering offers scholarships for 2nd, 3rd, or 4th year engineering students. Applications are reviewed by date of submission; applications received after April 1 may not be given full consideration, depending on availability of scholarships. There are other major scholarships (up to full tuition) open to Electrical and Computer Engineering students that are offered by the following organizations. Please visit the sites below for the application process. Both the UMaine and College of Engineering pages also have links to Army and Navy ROTC scholarships. Other scholarship resources are available from the UMaine Scholarship Resources page.